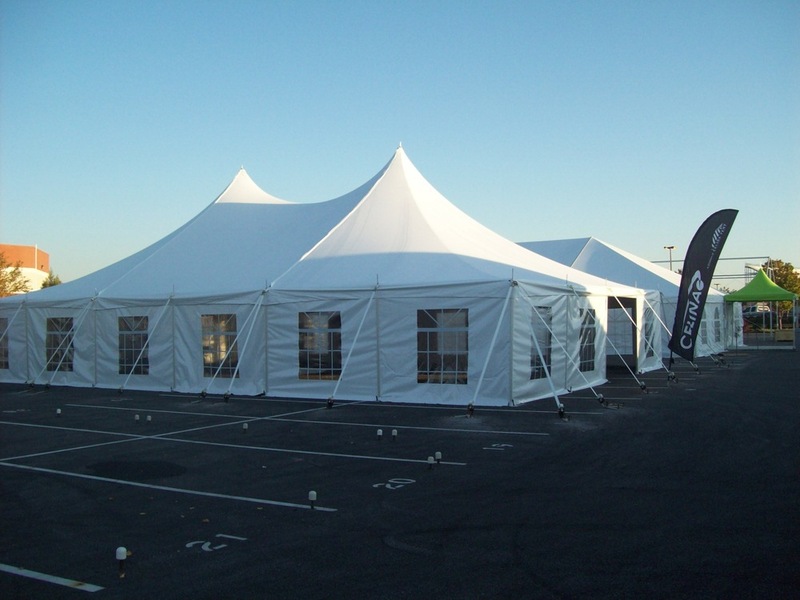 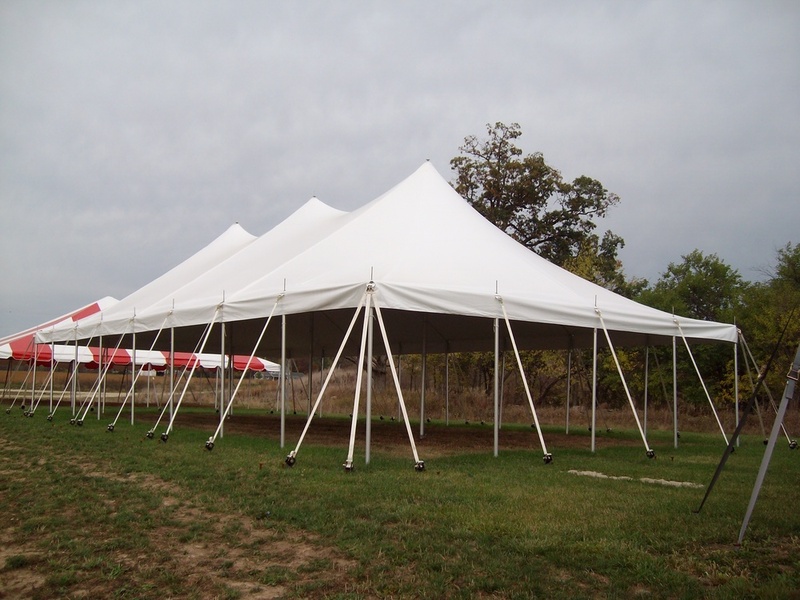 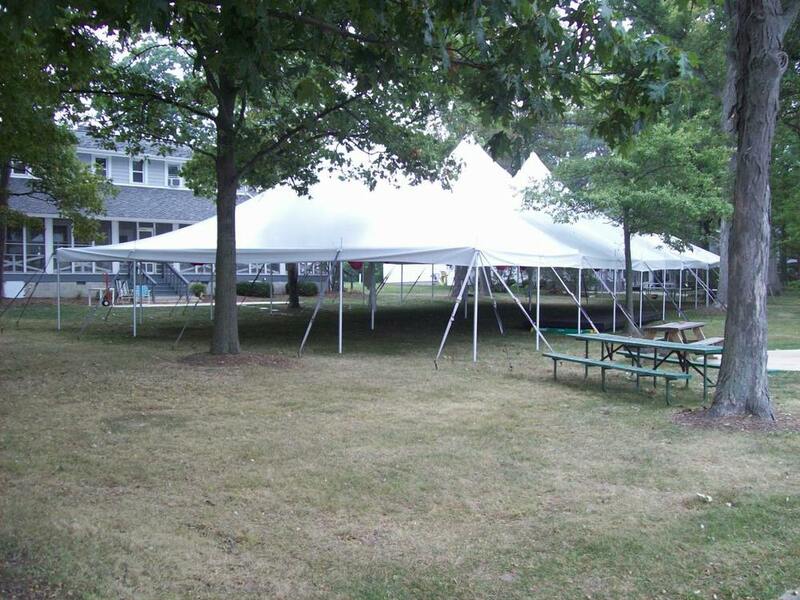 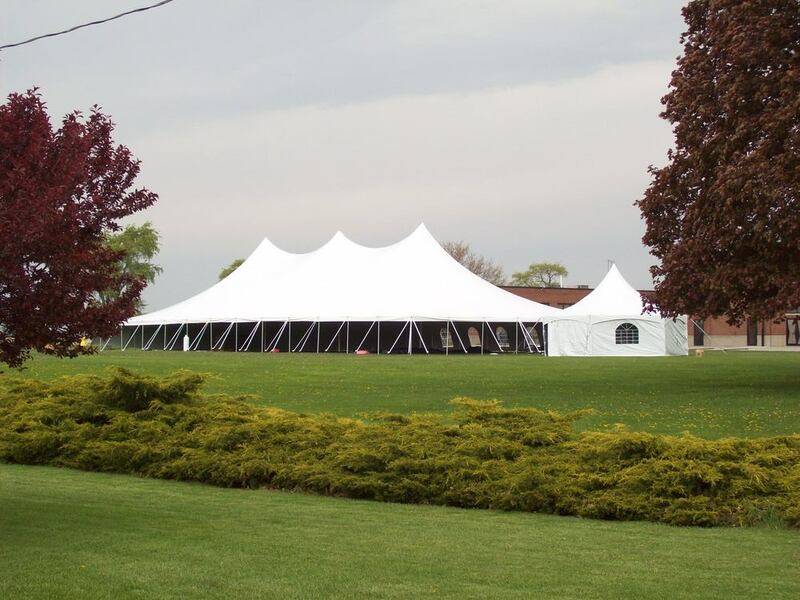 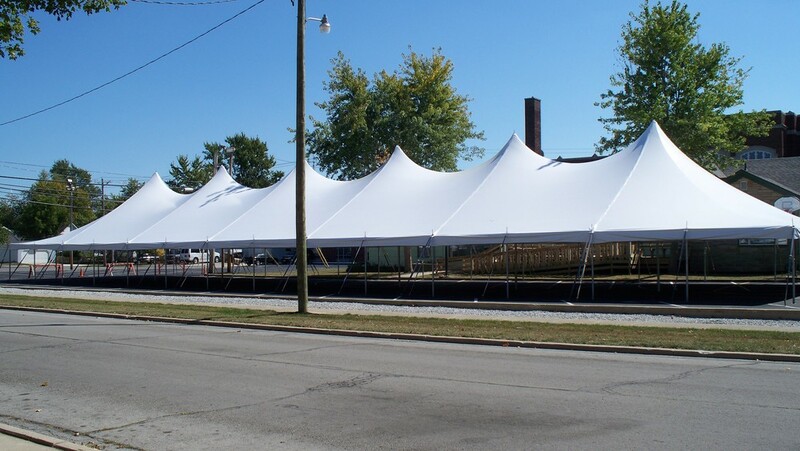 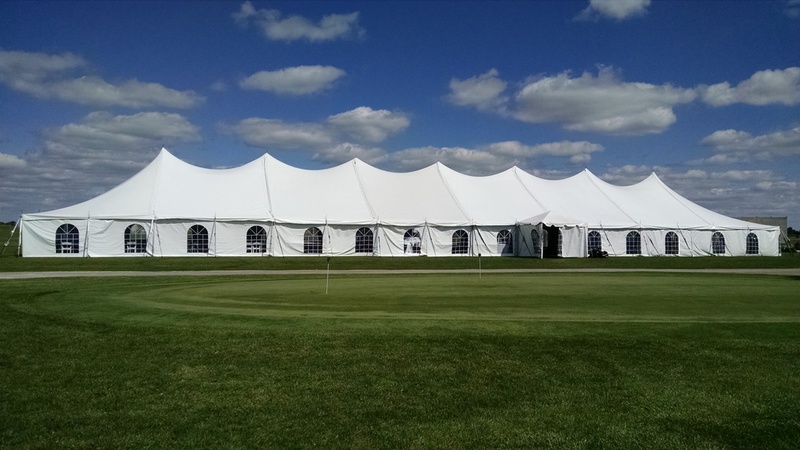 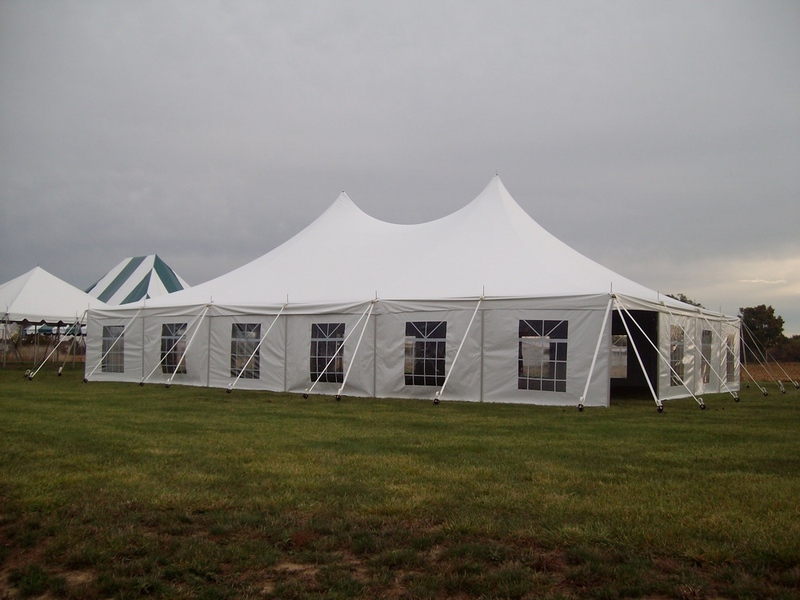 The Premiere II Series Engineered High Peak Pole Tent is a fine outdoor wedding tent and commercial event tent, or perfect for party rentals, concerts, church services, and any large scale venues that need shelter from the elements. 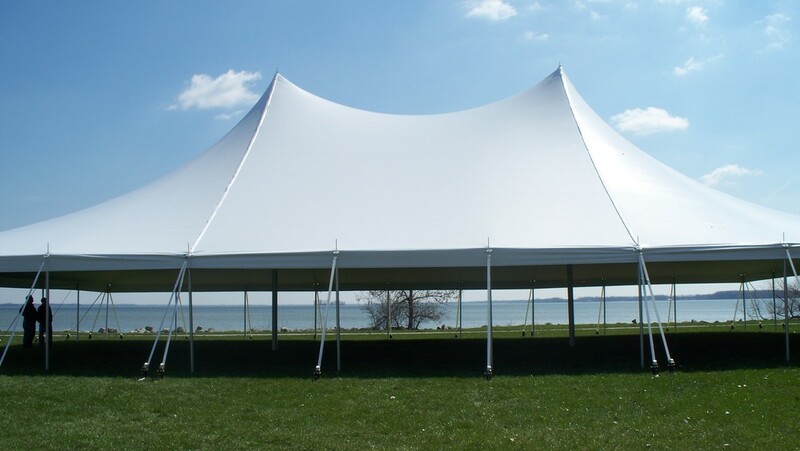 This engineered tensioned tent provides smooth transitions within its sweeping design and high peak canopy. 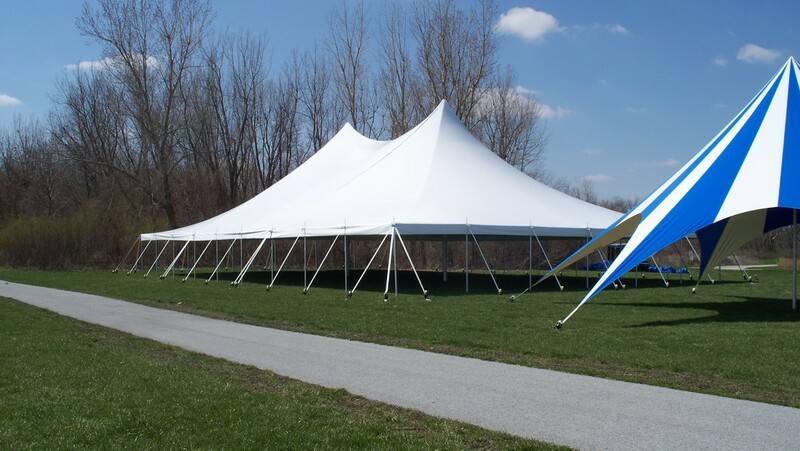 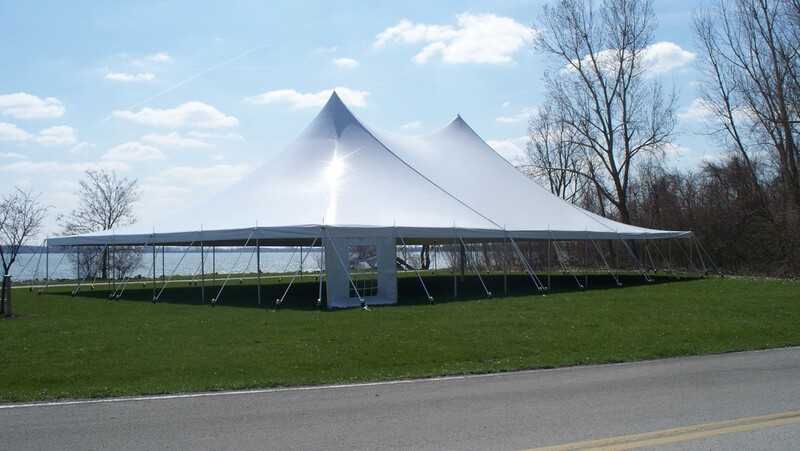 The Premiere II High Peak Pole Tent is engineered to withstand 90 mph, 3 second wind gusts, making it great for party rentals and high end events.